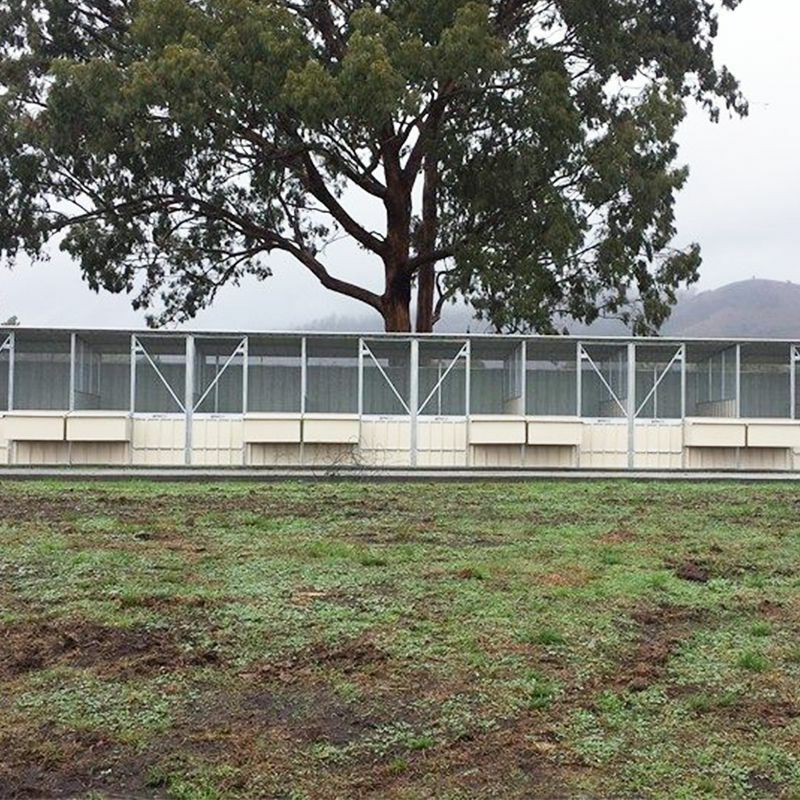 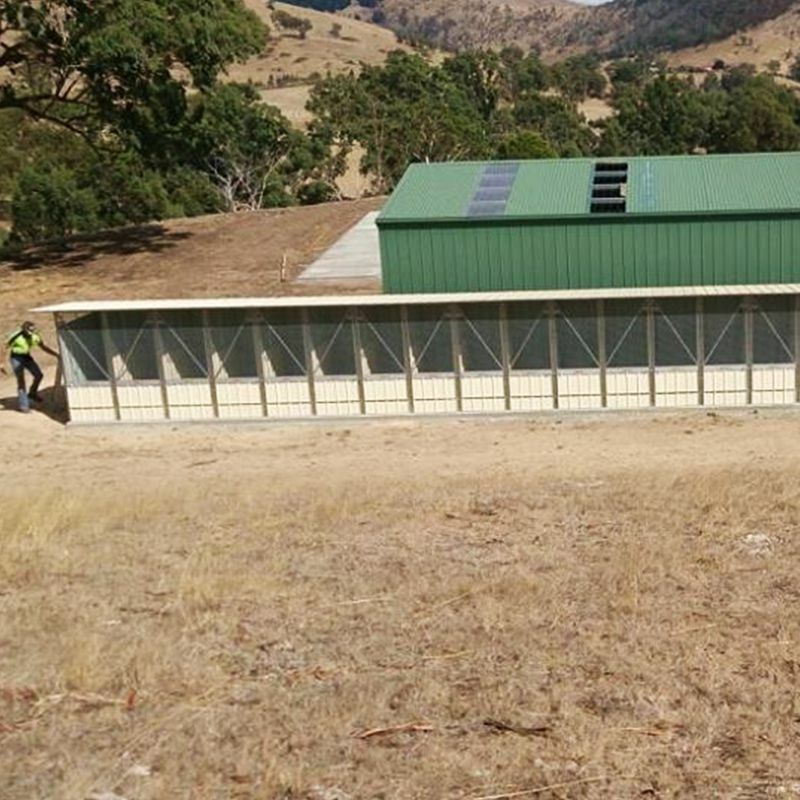 SteelChief has the expertise and experience to manufacture and assemble large scale chook farms. 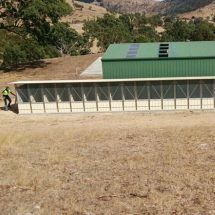 If you are in a rural area and are looking to start an egg farm then let us help you by guiding you through the options available. 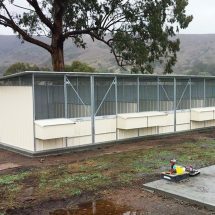 We have a range of additional features such as layer boxes, dividers and stronger wire that might be suited to your area or application. 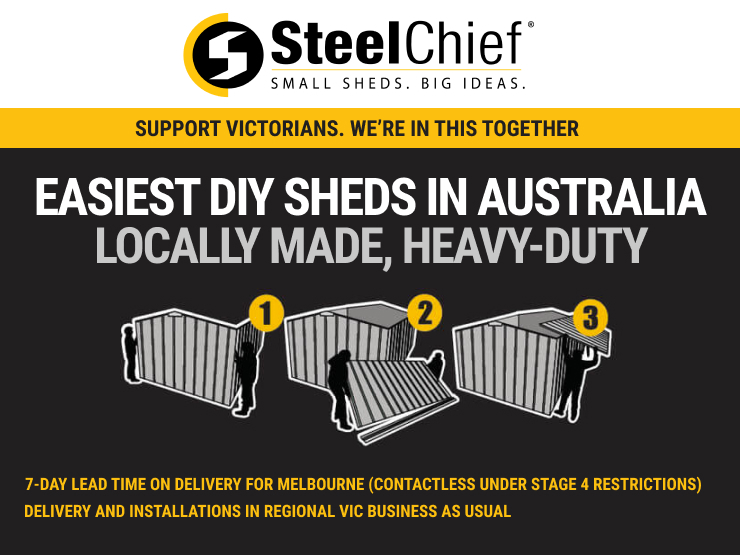 If you are in an exposed area then we also have the option of upgrading to a fully welded internal steel frame. 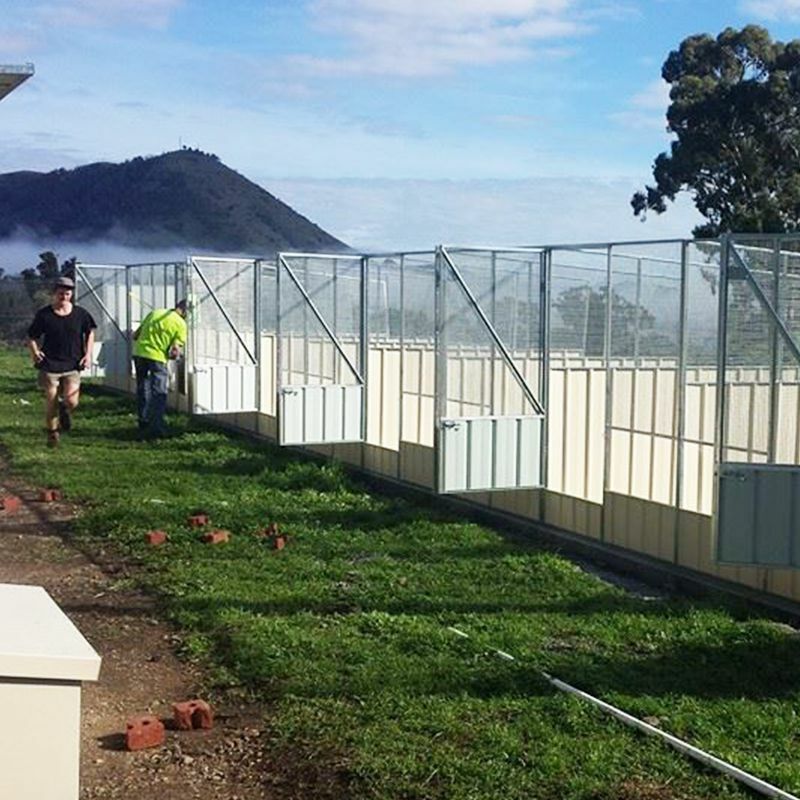 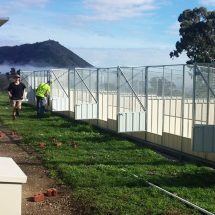 While our chook sheds are easy to assemble for the home DIY person, larger chook farms are generally projects that we like to be involved in. 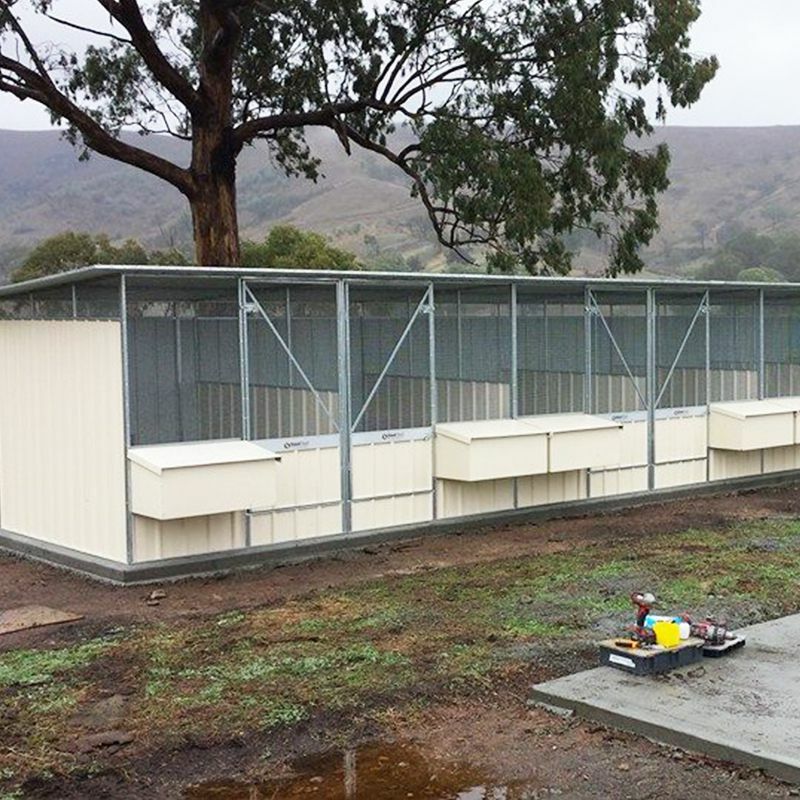 We have the expertise in installing and concreting for these sheds in a number of regions. 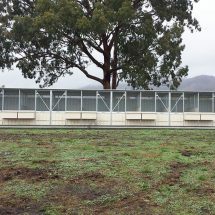 Please give us a call and we can help you get started on your next project.